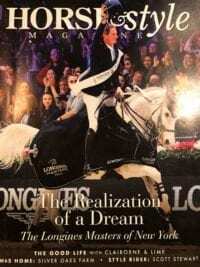 admin, Author at Footing Solutions USA LLC. 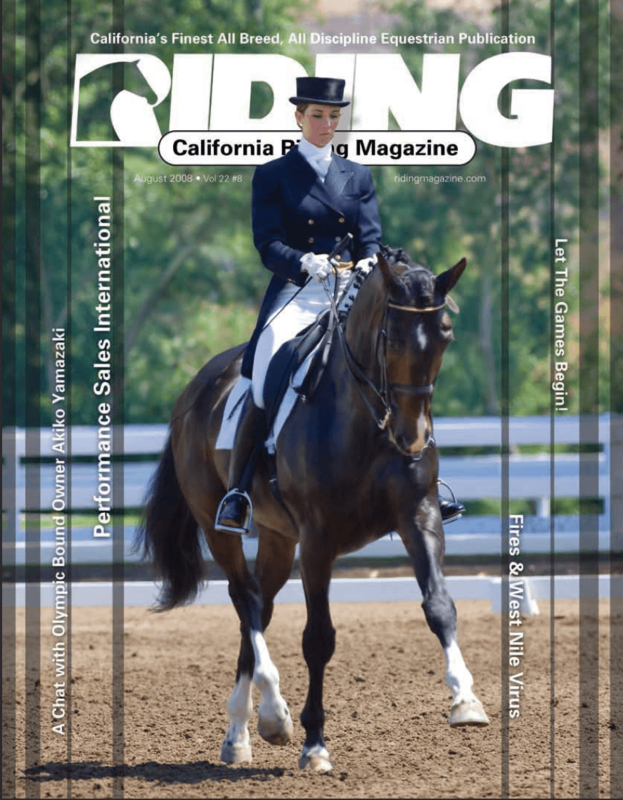 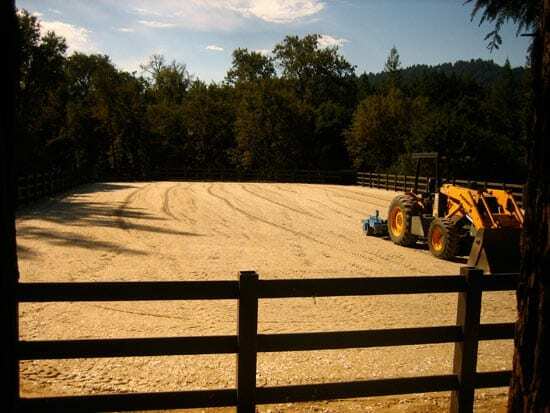 Equine Journal January 2019 Learn about how to choose the right Arena Footing for your Riding Arena. 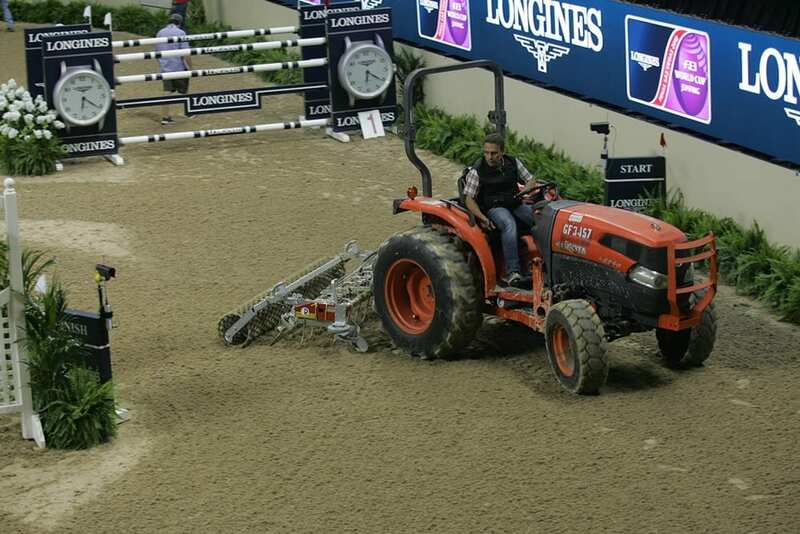 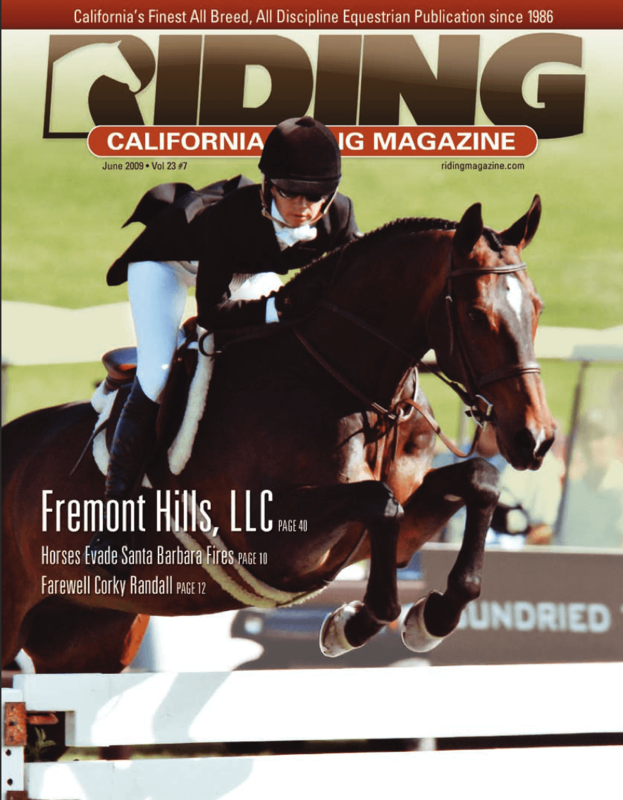 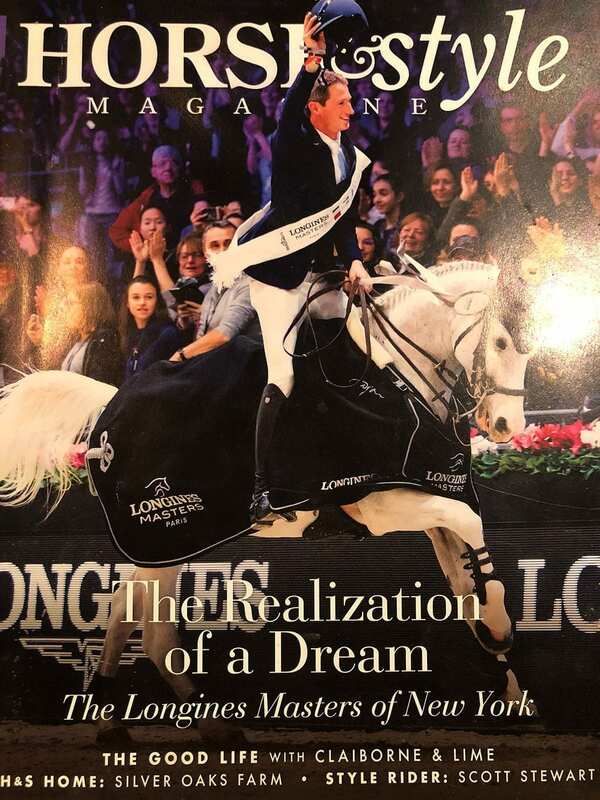 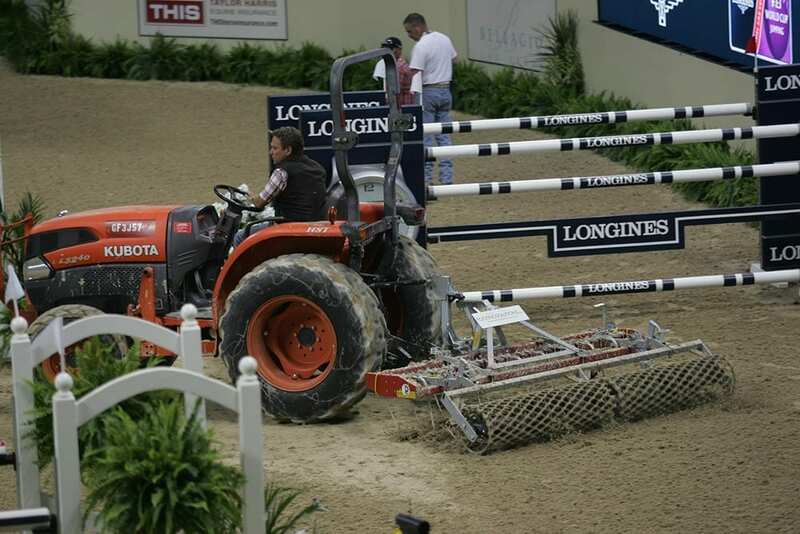 Footing Solutions USA was a Sponsor at the 2015 FEI World Cup Jumping and Dressage Finals in Las Vegas. 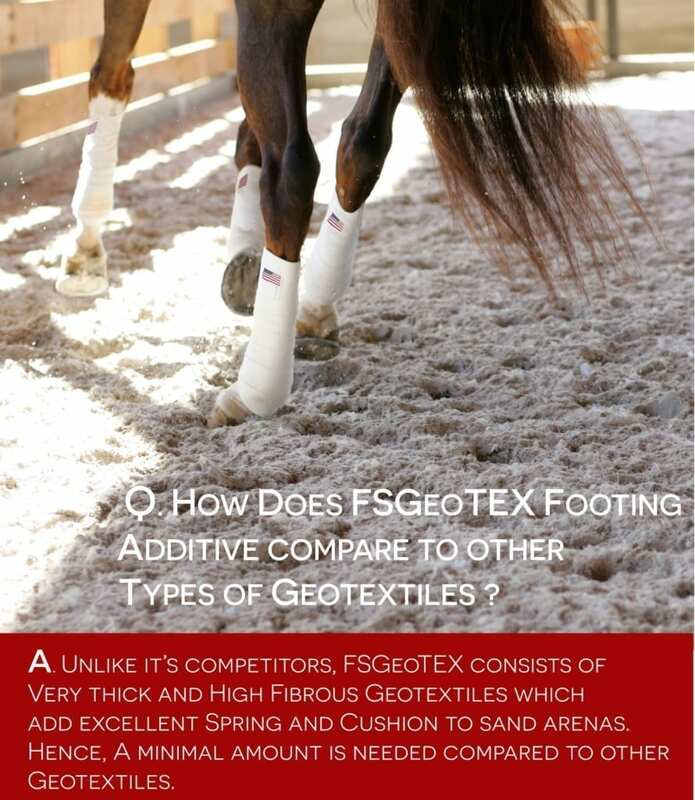 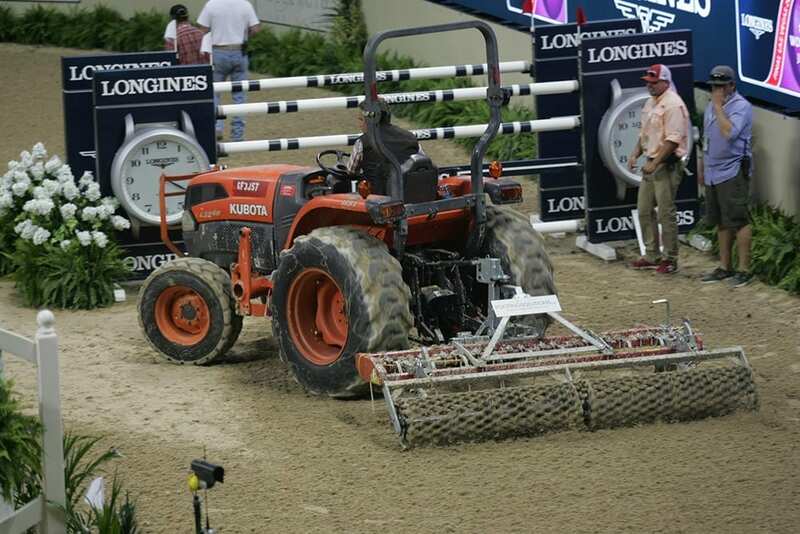 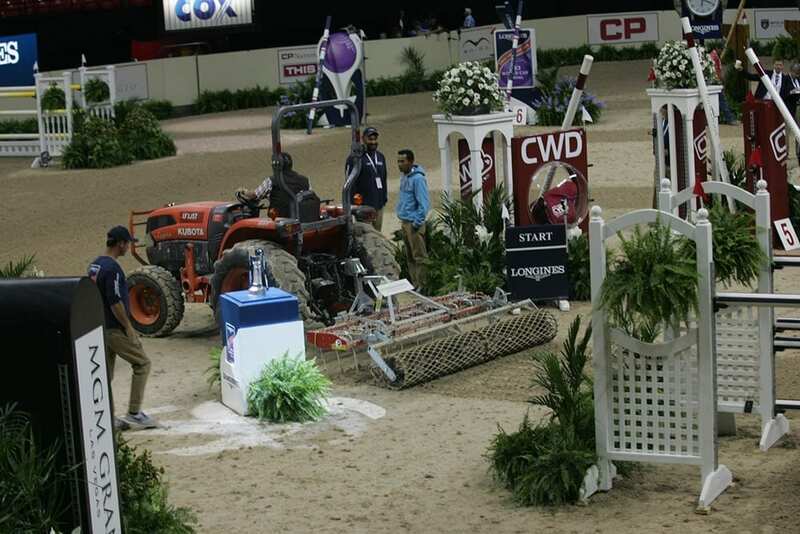 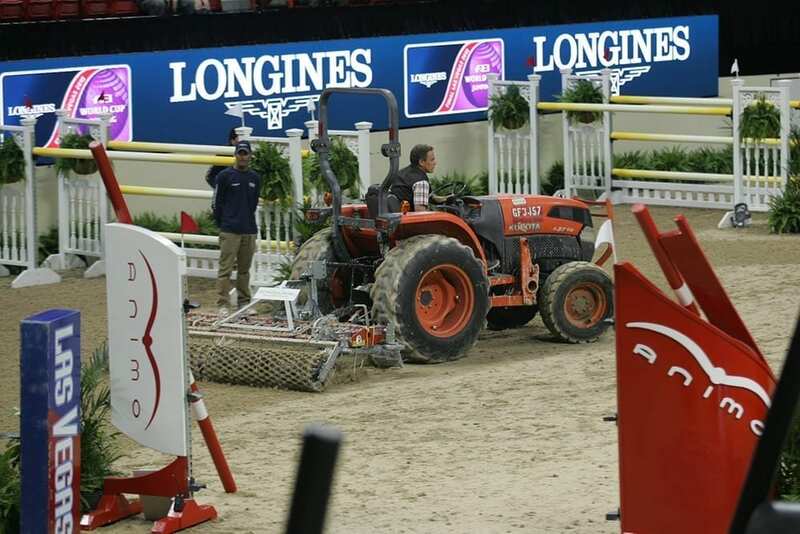 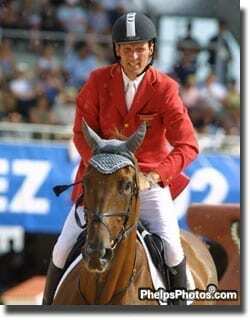 Comments Off on Footing Solutions USA was a Sponsor at the 2015 FEI World Cup Jumping and Dressage Finals in Las Vegas.